On today's show, we sit down and talk to Ricardo Perez. He's the Founder and CEO of The Dapper Club, which specializes in on-site tailoring and custom-made stylish suits with a focus on the client experience. On this episode, we touch on a lot of different subjects. 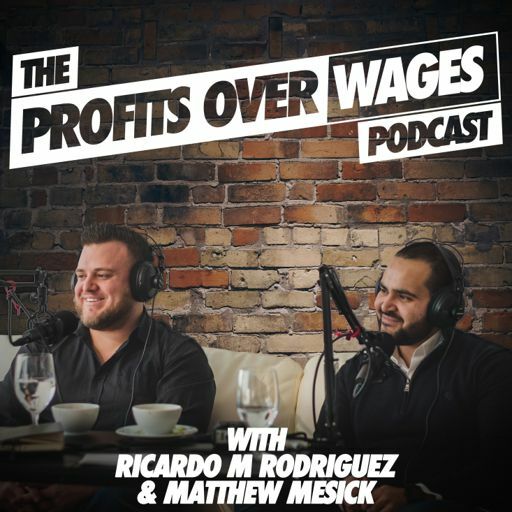 We talk about business, life, following your passion, the trials and tribulations of entrepreneurship and why building a strong foundation for your business is a must, and much more.